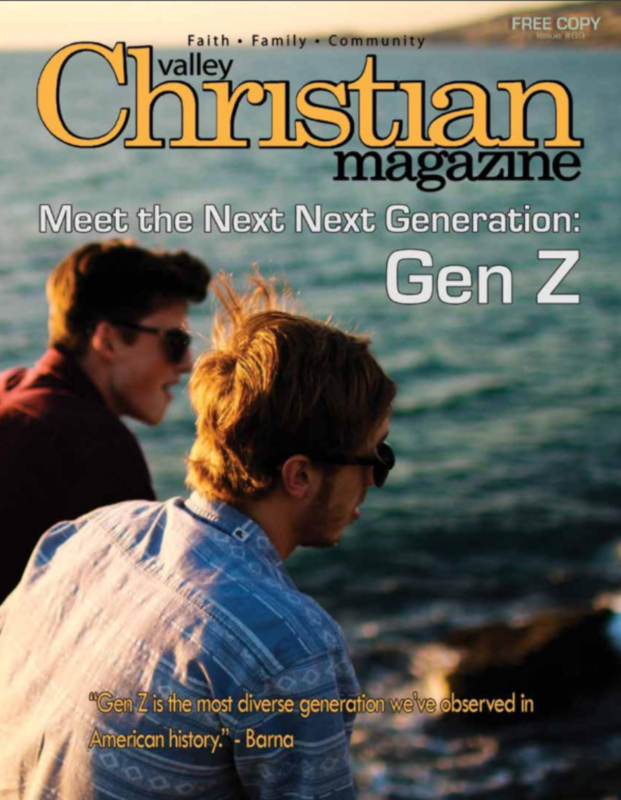 Workplace Chaplaincy Article Featured in Valley Christian Magazine! It’s 7 am Wednesday morning, you’re in the middle of your typical morning ritual, and you receive a terrible phone call. It’s a relative. You’ve just been informed that your mother has been taken to the hospital by ambulance and is in critical condition from an unexpected medical emergency. She does not live nearby so you can’t go visit her. In fact, you have no family nearby. But you need comfort, you need someone to talk to, and you need it now. What do you do? Where do you go to receive the comfort, encouragement, and companionship that you require during this time of tragedy? The answer: work. Under normal circumstances, work may not be the ideal answer to that particular situation. After all, there are local churches you could go visit, there are grief counselors you could go see, and the thought of working right now is not something you look forward to. But maybe you’re not a regular churchgoer and you don’t quite feel comfortable going to one right now. Or maybe you don’t have the time or the money to go see a counselor. Or maybe all the counselors in town have full schedules and can’t fit you in until next week. Thankfully, these aren’t your only options. As you sit there contemplating the news you’ve just received, you suddenly remember that your work recently started a new program called a “chaplaincy assistance program” for times just like this one. A chaplaincy assistance program, also known as a “workplace chaplaincy” program, is a benefit provided for the express purpose of coming alongside employees as they experience the various seasons of their lives. It involves an onsite chaplain making visits around the office providing personalized encounters with employees and staff in a way that does not interfere with their work schedules or productivity. The substance of workplace chaplaincy is multi-faceted. It is scientific – rooted in psychological and sociological disciplines. It is holistic – addressing the spiritual, emotional, and relational needs of individuals. It is also professional – maintaining strict respect for each individual’s personal, cultural, religious, and spiritual values. For those who are spiritual, the onsite chaplain points the person to Scripture and offers prayer. For those who are not spiritual, the chaplain offers secular wisdom based upon his or her training. Most importantly, the chaplain offers empathy, compassion, and active listening. Romans 12:15 says we are to, “Rejoice with those who rejoice, weep with those who weep,” (ESV), and this is what a chaplain does. Chaplains believe healing occurs in the midst of a person’s shared struggle. Workplace chaplaincy is not just for dealing with crisis events. It is also aimed at helping employees deal with everyday stresses. Companies who have utilized the service have reported reduced workplace conflict and increased employee morale. Statistics show that people spend an average of 30% of their lives at work. Workplace chaplaincy is an opportunity to shine the peace and light of Christ in this ever-important mission field. You can see the original article by clicking here.